I had a plan. It involved a short story and a Halloween release date. My characters said screw that and did their own thing. The result is a novella (almost 30k words) that took a bit longer to write, but I think the end result was worth the wait. This story is set one year after Adrian saved his Lenore in The Vampire’s Raven. Marcus, the necromancer, made a brief appearance then. 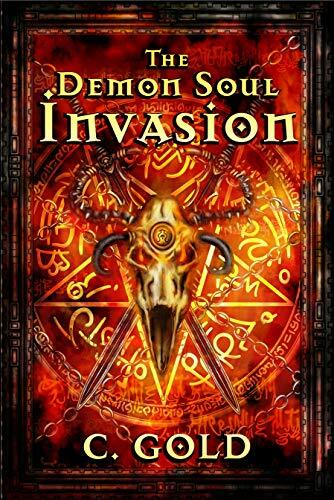 Now he gets his own adventure involving souls and demons… lots of demons. 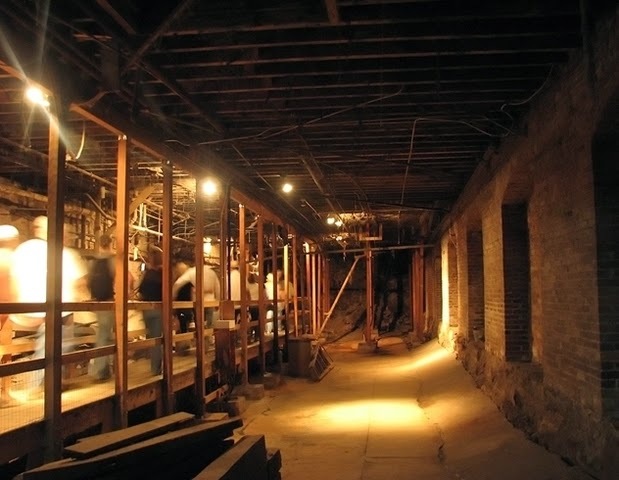 I had fun abusing the Seattle Underground. It seemed the perfect place to hide bodies and demons. If you are ever in the area, you should take the tour. It’s not as bad as I wrote it (creative license and all). Actually, it’s a fascinating piece of Seattle history. Both stories tie into a series I will be writing in the future sometime after the Summoner series is done. Speaking of Summoner – I’m back to editing what I’ve already written and tweaking things so that stuff leads into other stuff more smoothly. Love the vague? Gotta avoid spoilers! I don’t have itchy skin, cracked teeth, or holidays to get in the way, so it’s full steam ahead!